When: First Sunday of every month, 2-6 p.m. 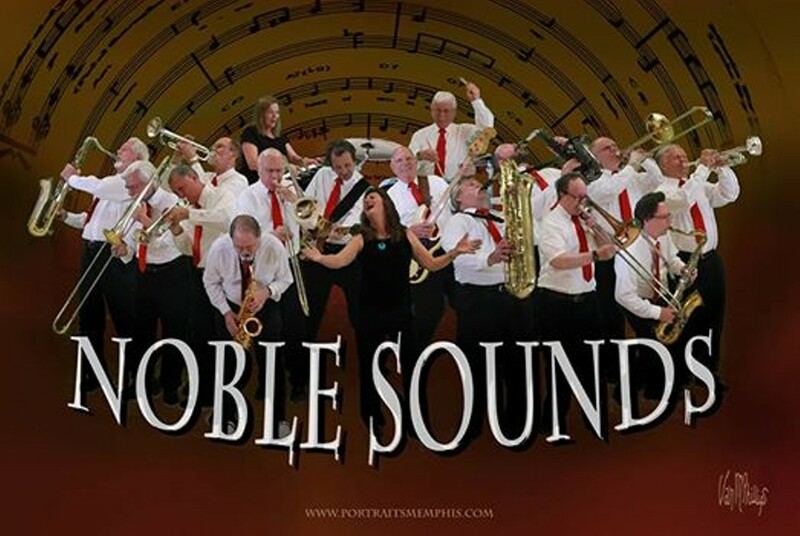 Featuring Noble Sounds Orchestra and the Bankers. Semi-formal attire. BYOB.